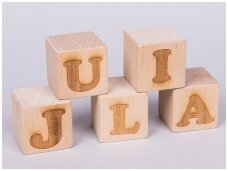 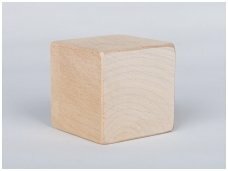 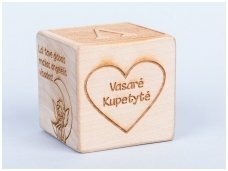 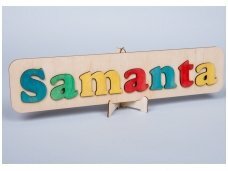 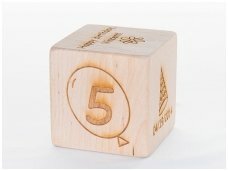 Personalised and engraved toys - the best for people who are looking for an original gift, it will be perfect for youger or older children, or even adults. 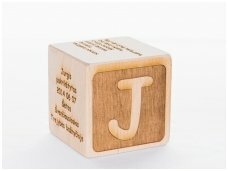 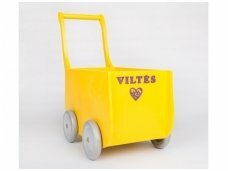 It is the best gift for christening, birthday, Easter, Christmas or any other celebration. 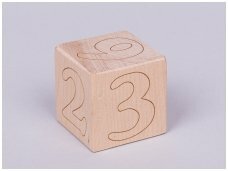 Engraving of the wooden toys.